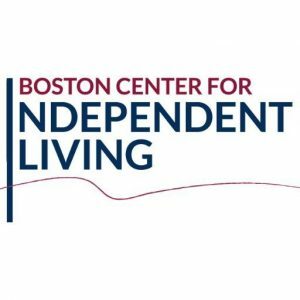 Boston Center for Independent Livingis a private, nonprofit organization controlled and directed by persons with disabilities. We empower ourselves and others with disabilities to advocate, to take control of our lives and to become active members of the communities in which we live. As a center, we work to promote civil rights and equal opportunities for all people with disabilities and to respond to the needs of persons with many different disabilities. The Boston Center for Independent Living was established in 1974 by a handful of creative visionaries with disabilities. BCIL works with cross-disability and multiculturally diverse communities on issues ranging from PCA needs to advocating for the successful passage of the Americans with Disabilities Act. We currently host two annual fund raising events. The Dr. Marie Feltin Memorial Ceremony and the Construction Night at the Pops events honor those that have, through their work, professional affiliations or community involvement, empowered people with disabilities to live independently. The Boston Center for Independent Living is supported by United Way of Massachusetts Bay.